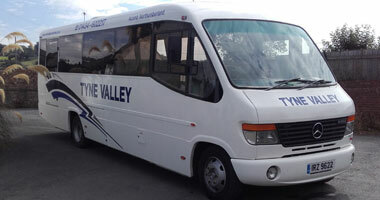 A 49 seater Bova Futura coach, with toilet facilities, is the latest addition to our fleet of luxury coaches. 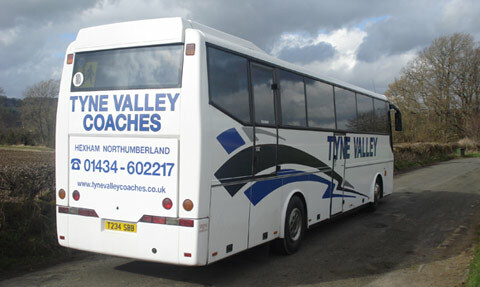 Please contact us to find out more information about our tours in the new coach. 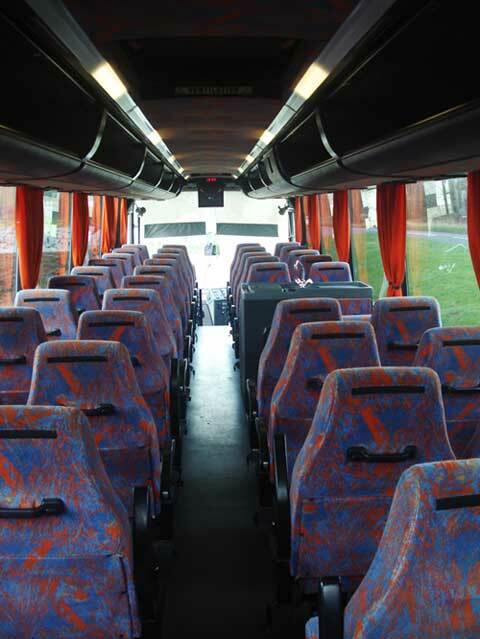 Our Bova Futura Coach is also available for private excursions, weddings, functions, special occasions and parties. 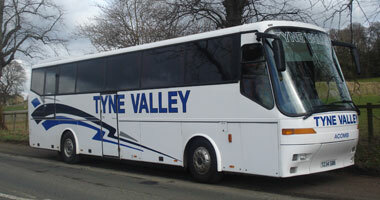 We run tours and day trips throughout Northumberland, the North East and further afield to places of interest, tourist attractions and theme parks. 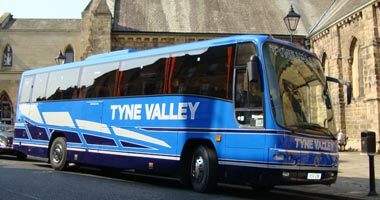 These include: Alnwick, Harrogate, Bamburgh & Seahouses, Lake District, Edinburgh, Durham & Crook Hall, Beamish, Cragside & Rothbury, Floors Castle & Kelso, Flamingo Land Theme Park and Lightwater Valley Theme Park. 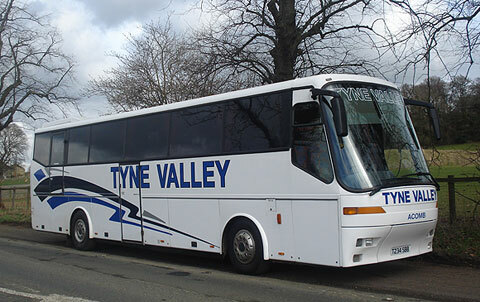 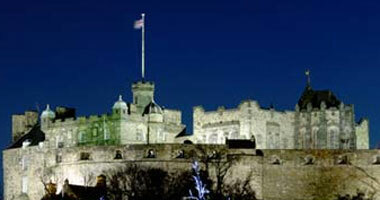 Our coaches are also available for private excursions, tours, weddings, functions and parties.